Color: Fine Rose/Pink Colored Powder. Uses: Etoxifying Body Wraps, Soap Making, Face Masks, Mineral Based Or Cream Based Cleansers, Face Or Body Scrubs, Cosmetics And Facial Powders. Description: It Is Considered To Be The Mildest Of All The Clays And Works Well For Normal, Sensitive And Mature Skin Types. Its Unique Composition Includes Kaolinite, Iron, Illite, Montmorillonite And Calcite. Benefits: French Pink Clay can be used to cleanse and detoxify the skin, remove dead skin cells and create and overall refreshed appearance. It can also be used to treat acne and other skin ailments; poor blood and/or lymph circulation and sun damaged skin. Common Uses: Etoxifying Body Wraps, Soap Making, Face Masks, Mineral Based Or Cream Based Cleansers, Face Or Body Scrubs, Cosmetics And Facial Powders. Cautions: Caution Should Be Exercised As Clays May Stain Fabric. Very Nice French Clay. My product is selling great with this clay! Beautiful skin product for luxurious lines. I use this in my melt and pour goats milk soap and i love it. It makes a pretty pink and white color. Fabulous in our facial masks! Blends easy and feels great! Thanks Soapgoods! 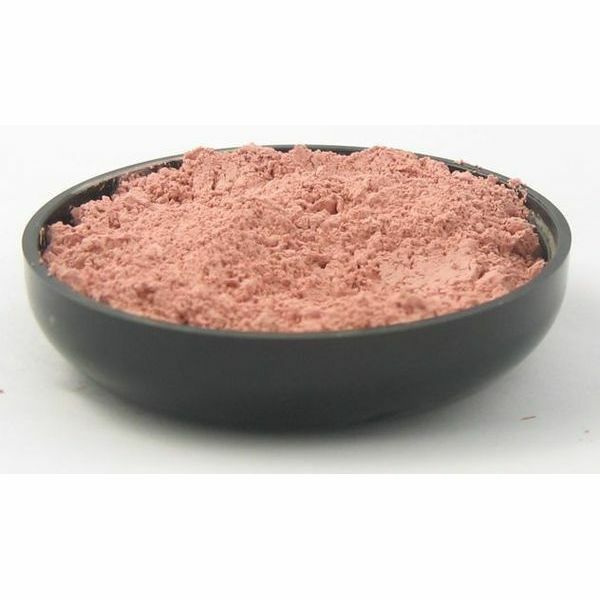 This clay is fantastic for your skin and gives a wonderful natural pink color to my products. I love it in my strawberry fig facial glow mask. CP soapers: this makes a lovely pink soap. Use at 1 tablespoon per pound of oil.